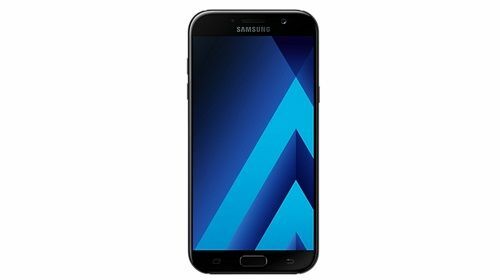 Android Reborn – Sometimes when we have a new smartphone, we do not know how to screenshot on Samsung Galaxy A7 2017. The reason may be different. Sometimes the different device will have different program and setting that is the way we may find difficult to do just simple think like doing a screenshot. However, we do not really panic as we can read the instruction and the tips in many sources. Below is the information about how to take a screenshot in Samsung A7. What we need to do when we want to take a screenshot is by reading various instructions. It is because the way of doing this feature is different. We can use the number one step. There is a way of doing screenshot in A7 phone. First, we need to press and hold at the same time, the power and the home button. Then, the screenshot will automatically happen when we do that. Usually, it comes with flash, a sound, or even vibration depends on the setting in our phone. Next, you can close the phone and open it up to try whether the setting is working or not. You can swipe with an across model or knife model with your thumb. You can do horizontally or edge to edge side; then the screenshot will be done. That is, our simple method to take screenshot on Samsung Galaxy A7.